The supplier of the Miller oboe reeds are currently unable to supply reeds in sufficient quantity to meet demand. If you would like to be notified when they are back in stock, please use the form below. 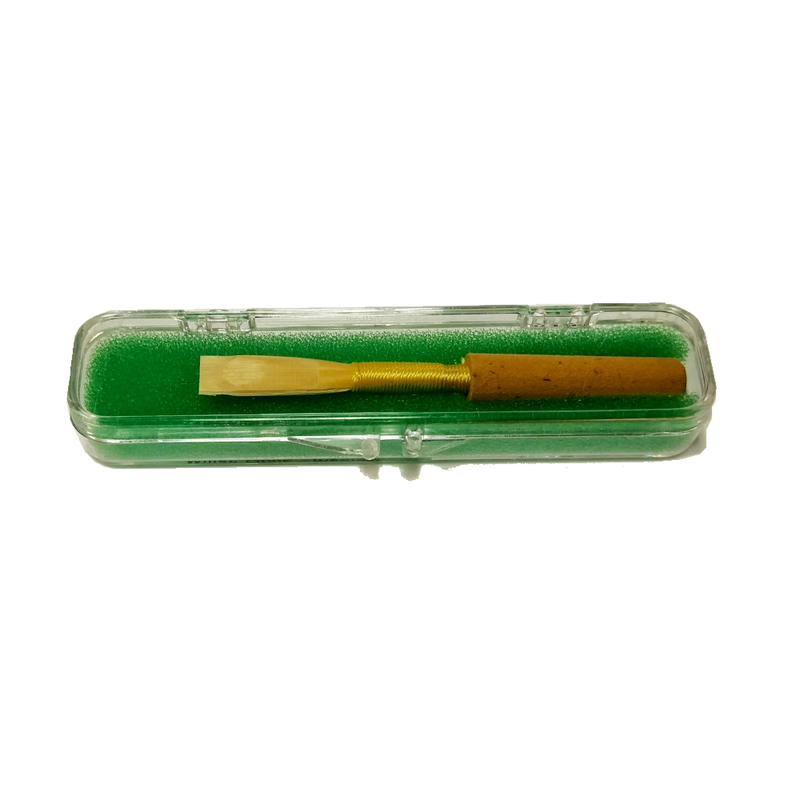 Kessler & Sons Music stocks the Miller Select Reserve Oboe Reed in a Medium Strength. These reeds are made by Miller Marketing and use high quality cane and are made by hand in the USA. These reeds offer even tonal performance and great consistency from reed to reed. We started stocking the Miller Select Reserve oboe reed at the special request of one teacher in our local market and they are now growing in popularity for our local teachers & school programs.